Social Arts Atlanta has added two volumes to is library of books about etiquette, social customs and social dance. 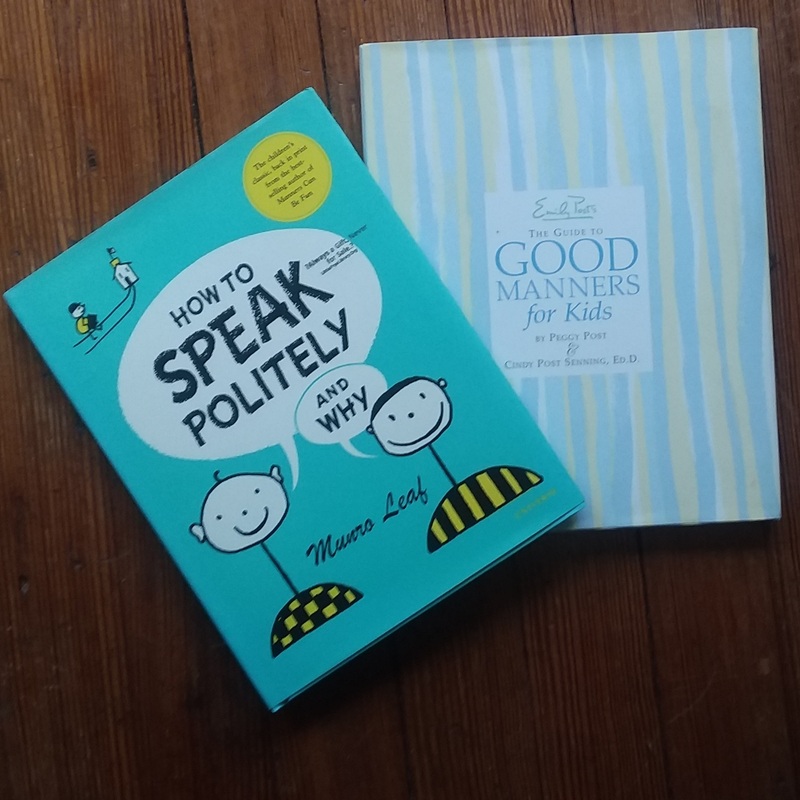 How tow Speak Politely and Why by Murnro Leaf is a young children’s book with whimsical illustrations and examples of how using good language communicates respect and attention. 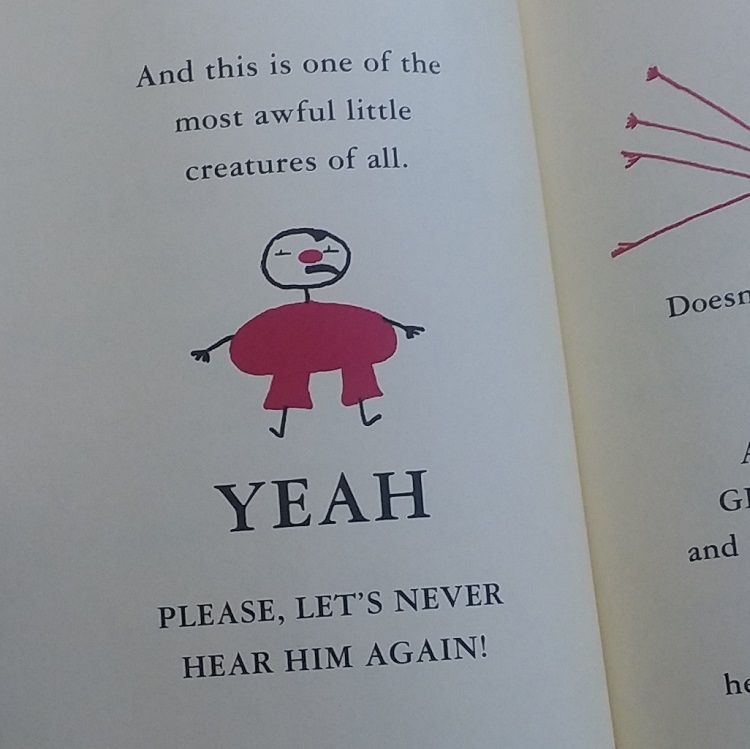 Right is an image of page eight with the “awful little creature” yeah. The second addition is from the Post family. 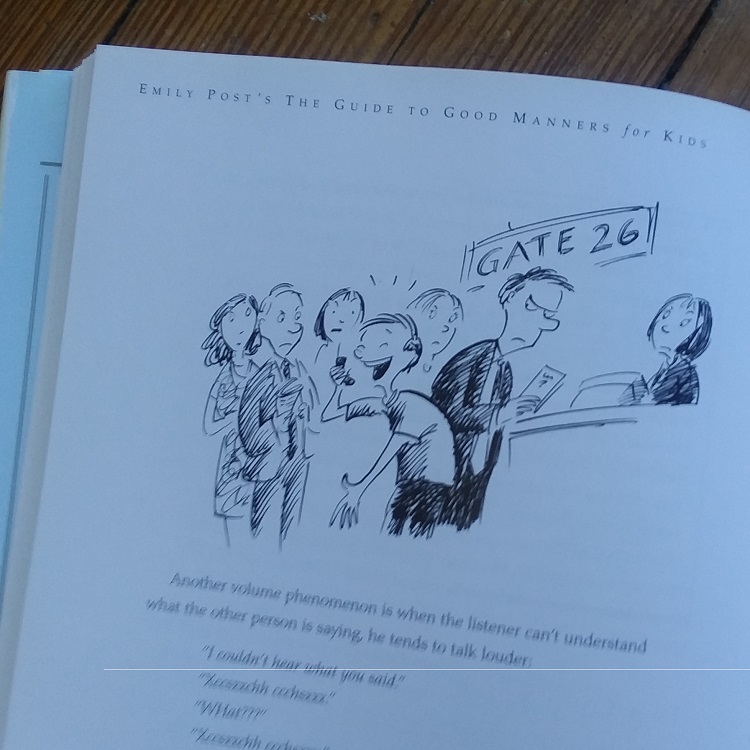 Good Manners for Kids includes section of home and school life with tips for bike riding and using cell phones in public. SAA welcomes questions from our families and followers about etiquette and social dance. Please send these questions to socialartsatl@gmail.com.